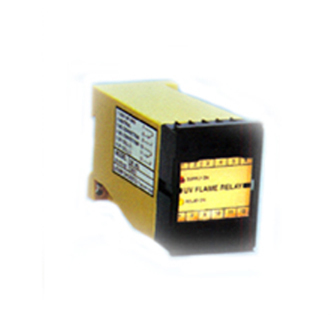 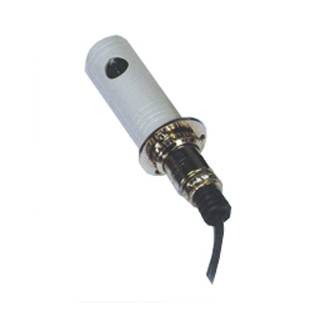 FLAME EYE (FE-01) is a flame detector, which is sensitive to visible light. 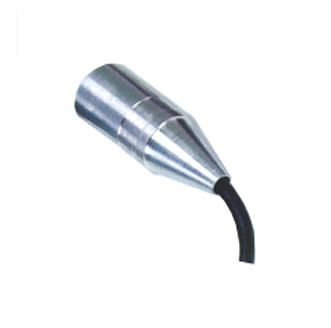 This used CDS ( cadmium Sulphate) photo resistor as light sensing device. 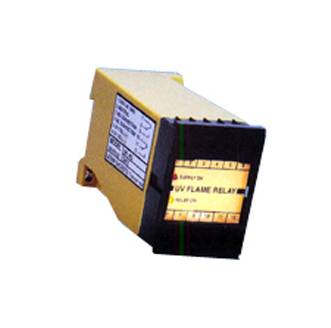 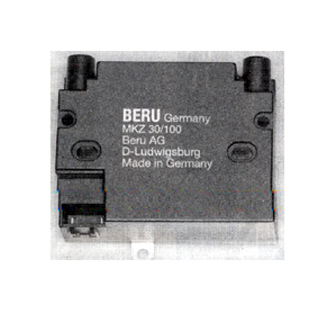 This is suitable for sensing flame in oil fired burners. 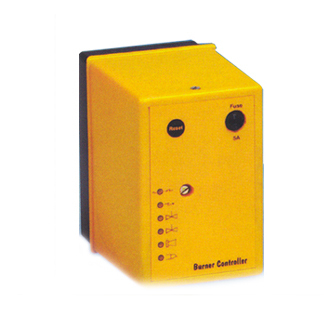 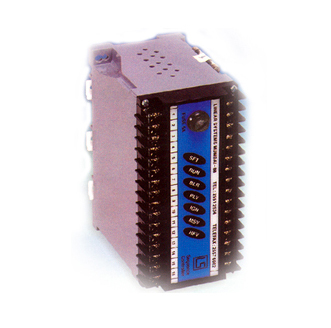 Amplifier has two potential free relay contacts rated at 230 V AC, 5 Amps.